ITSupportPanel demonstrates visible value to your clients and improves their productivity. Now you can consider charging for your innovative software. It’s always hard to increase your rates, so don’t do this, add another line item for ITSupportPanel. If you charge an affordable $50 or $100 per month flat fee per customer, multiplied by 50 customers, that’s between $2500 to $5000 per month (or $30,000 to $60,000 per year) in additional revenue. That’s an 8x to 16x ROI! This profit is the best profit since unlike new MRR you don’t need to hire more staff to service the additional revenue. Sales Tip: You need to do this at the time you roll out the software. Best practice is to call every client to explain the upgrade. A low monthly price should guarantee it’s a non-decision for the client to say yes. Explain this is a ‘service upgrade’ and it will deliver them with improved productivity by up to 50% less time on the phone to support! By being remarkable and demonstrating your innovative approach you will win more MRR deals. If you are investing $299 per month for ITSupportPanel & ITNewsPanel (500 Agent Pack) and you sign up 3 new clients at $1000 MRR, that’s a 10x ROI ($3000 in MRR)! Sign up 15 new clients at $1000 MRR ($15,000 in MRR) for a 50x ROI! Sales Tip: You need to update your marketing material and sales pitch. Read ‘Purple Cow’ by Seth Godin to learn about the importance of being remarkable – read here. You absolutely need to watch Simon Sinek talk about the importance of the selling the ‘why’ first – watch here. 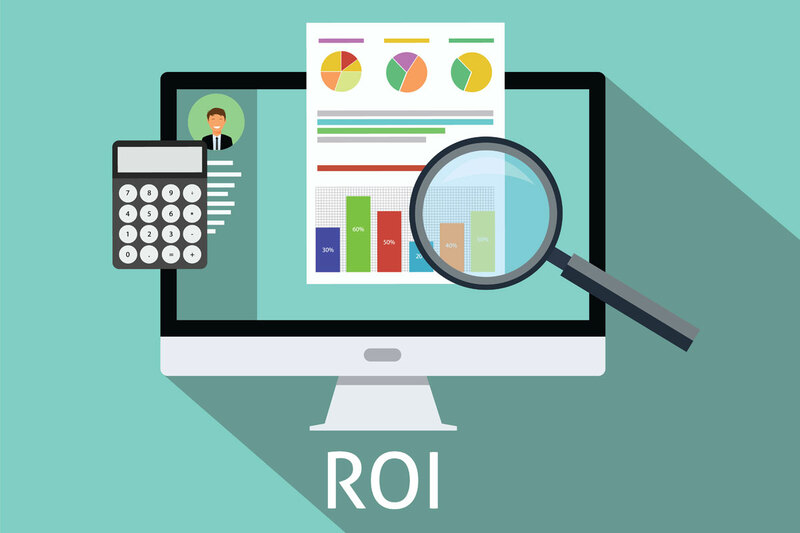 Once again ITSupportPanel offers clients improved productivity and better visibility of your service, so now you can justify slightly higher MRR fees. For example, if you’re charging $50 or $100 per user per month, increase it by $5-10. If you sign up another 250 Desktops or Laptops under management, that’s another $1250 or $2500 per month in MRR profit. That’s a 4x to 8x ROI if you’re paying $299 per month for ITSupportPanel and ITNewsPanel (500 Agents)! Sales Tip: All you need to do here is change your rates in your proposals. We recommend offering packages, ‘Good, Better or Best’, for best sales conversion. Read this great article from HubSpot about 7 Common Pricing Mistakes – read here. We all know charging for MDM was a nice idea, but it didn’t really work. At Invarosoft, we believe it didn’t work because the end user doesn’t get anything visible to justify the spend. Now you have your very own branded IT Support App to roll out for MDM Management & Support. If you charge something small like $2-5 per user per month, across 500 users that’s $1000 to $2500 per month ($12,000 and $30,000 per year) in increased profit. That’s an ROI of between 3x and 8x on $299 per month for ITSupportPanel & ITNewsPanel (500 users). You could also do a flat fee like Tip#1. Sales Tip: Work out whether you want to charge per user or a flat fee and when you implement Tip #1, sell your MDM at the same time. You can reduce phone calls by up to 50% by giving end users a much easy way to log IT Support tickets. With this increased time you can drive more capacity utilization efficiencies since you can close more work off the phone. With more capacity you save the cost of hiring another Engineer which could save between $30,000 to $60,000 per annum in wages! Sales Tip: Ensure you train all of your clients and their end-users on how to use ITSupportPanel. Reducing client churn, helps you grow profitably. There is no point being great at signing up new MRR deals if your churn is greater than 1% per month (12% per year). When you roll out ITSupportPanel, ensure every single user has it installed. It’s your visible value, it’s your brand that digitally wraps your service to deliver a ‘remarkable’ experience. If you don’t lose $3000 per month because they’re happier with your innovative approach, that’s a 10x ROI right there. Sales Tip: Ensure every single user has ITSupportPanel installed. Other MSPs are creating cartoon ‘explainer videos’ or custom emails which they use to train end-users on how to access their support services. This helps with ensuring widespread adoption. Does this sound familiar for your MSP? Every time a ticket comes in your Service Desk or Engineers have to painstakingly fill in the ticket in your PSA and select all the relevant fields before it’s ready to be actioned. Imagine how much time you’re wasting. If this takes for arguments sake 5 minutes per ticket and each Engineer does 15 tickets per day – that’s 75 minutes a day they’re wasting time doing admin! That’s a staggering 327 hours per year or 40 days OR more than a month wasting time logging tickets – that’s crazy. I bet your Engineers didn’t think when they studied IT Networking they’d end up doing so much office admin. Sales Tip: You need to configure your Ticket Types properly for the end users. You can then configure in ITSupportPanel the ticket logging window to have Subject Only or Ticket Types (Our Recommendation) or Subject & Ticket Types. As always I hope that helped and gave you some ideas! Let us know if you have any questions about ITSupportPanel.